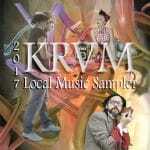 The KRVM Local Music CD has 18 tracks from local music artists who represent the wide variety of music you hear daily on KRVM. We would like to thank the over 50 performers who submitted music for consideration for this CD. We wish we could have included all of you. Thanks for helping us Keep Real Variety in Music! Click here more information on the artists and bands on the CD. 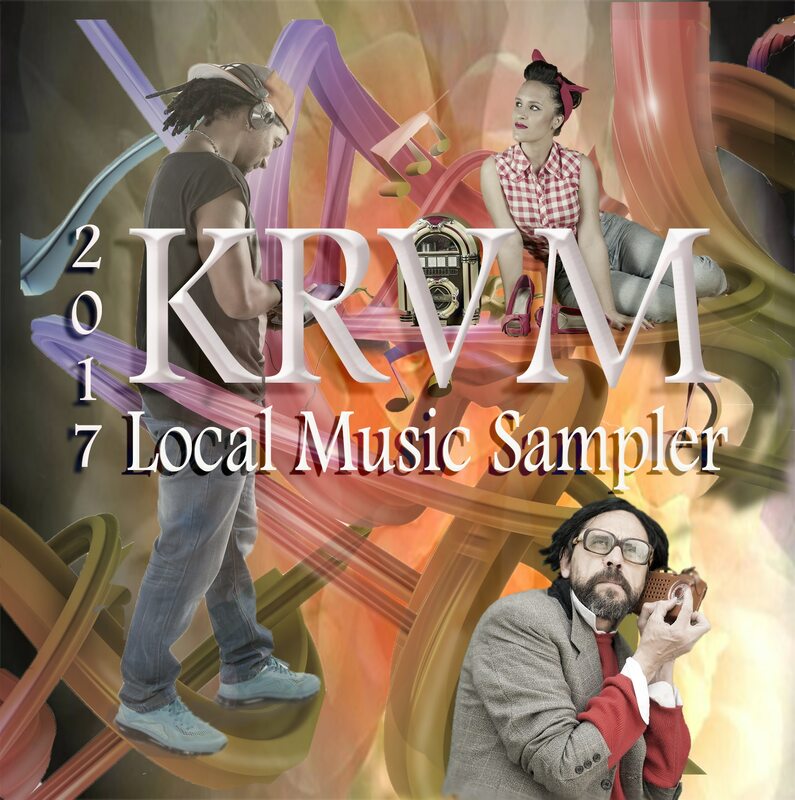 The KRVM Local Music CD is available at House of Records, Skip’s CD World, McKenzie River Music, shoe-a-holic and the Holiday Market.